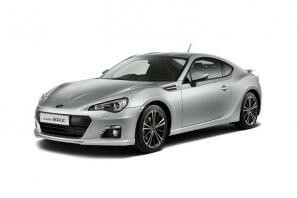 Subaru car leasing and contract hire. 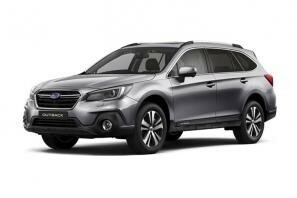 At CarLeasing.co.uk, we aim to bring you the best Subaru leasing deals across all models available. 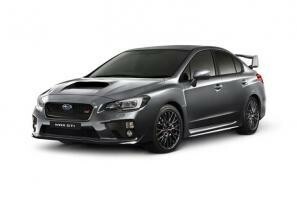 Subaru first began manufacturing aircraft in 1945 as the Nakajima Aircraft Company. Some years later, the company rebranded to Subaru with a focus on cars. The name was chosen after a star cluster in the Taurus constellation which means "to govern" or "gather together". Browse our range below and choose from a selection of options, including insurance or maintenance packages for added peace of mind. 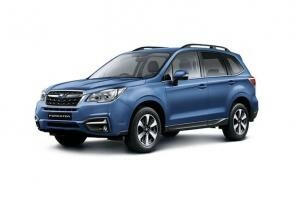 Our latest Subaru leasing deals. 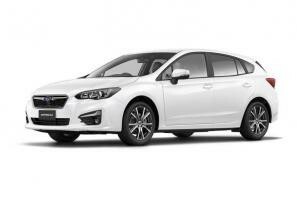 Click the links below to view our latest Subaru car leasing deals. 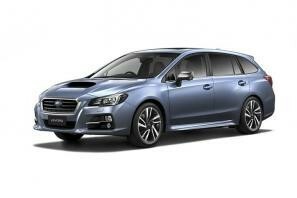 3 reasons to lease your next Subaru from us. 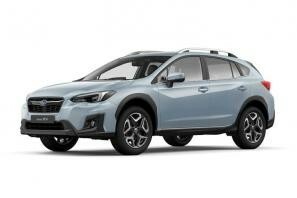 We deliver your brand new Subaru vehicle for no additional cost.